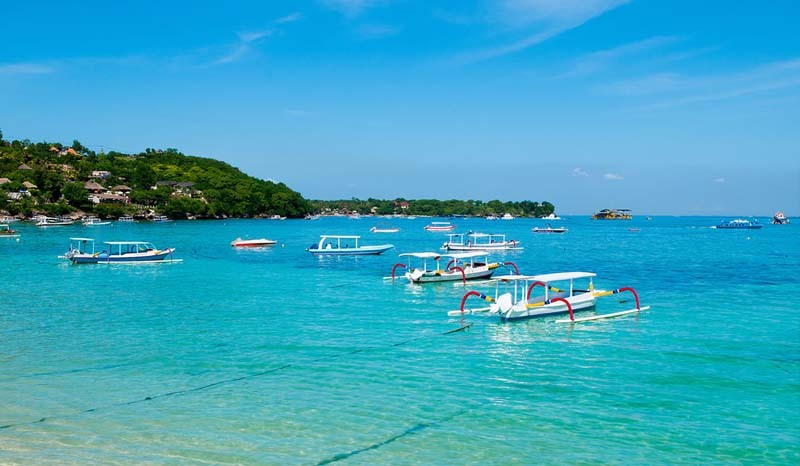 Nusa Lembongan has some tourist infrastructure, mainly concentrated at the west coast of the island. There is a choice of hotels and a number of good restaurants. Nusa Lembongan is approximately 8 square kilometres in size with a permanent population estimated at 5,000 souls. The island is surrounded by coral reefs with white sandy beaches and low limestone cliffs. It is separated from Nusa Ceningan by a shallow channel which is difficult to navigate at low tide. There is a yellow bridge linking Nusa Lembongan and Nusa Ceningan and this takes foot and motorbike traffic only. Excellent website. Lots of useful info here. I am sending it to several friends ans also sharing in delicious. And of course, thanks for your effort! Amazing tons of good information.